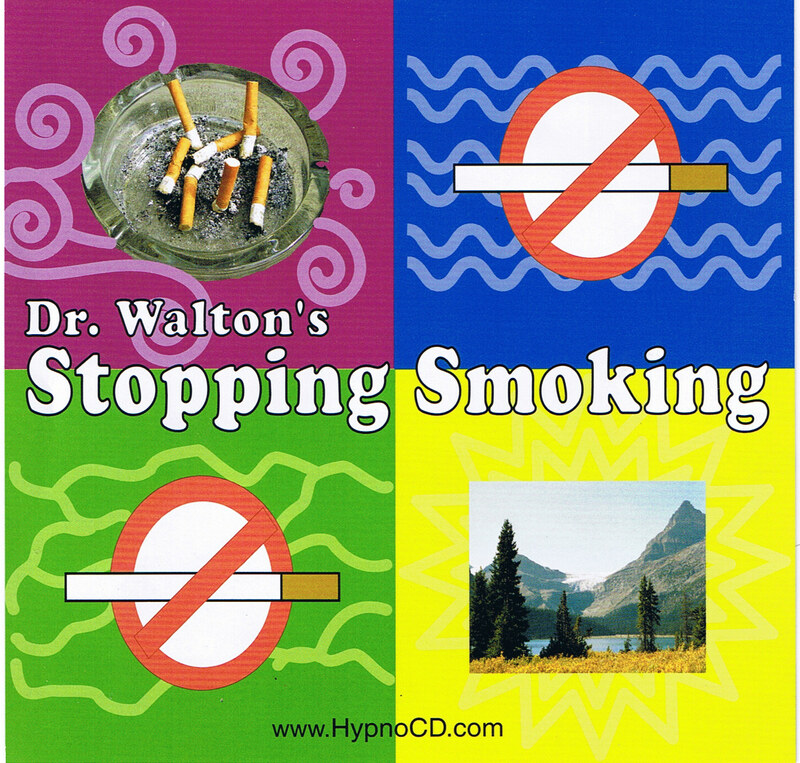 Dr. Walton's Stopping Smoking deals directly with stopping smoking by combining the immediate proven effectiveness of clinical hypnosis with cutting-edge habit relief strategies, psychological insights, and self-empowerment techniques. Together they form a powerful and effective treatment for stopping smoking. Unleash The Power of Mind Over Matter! 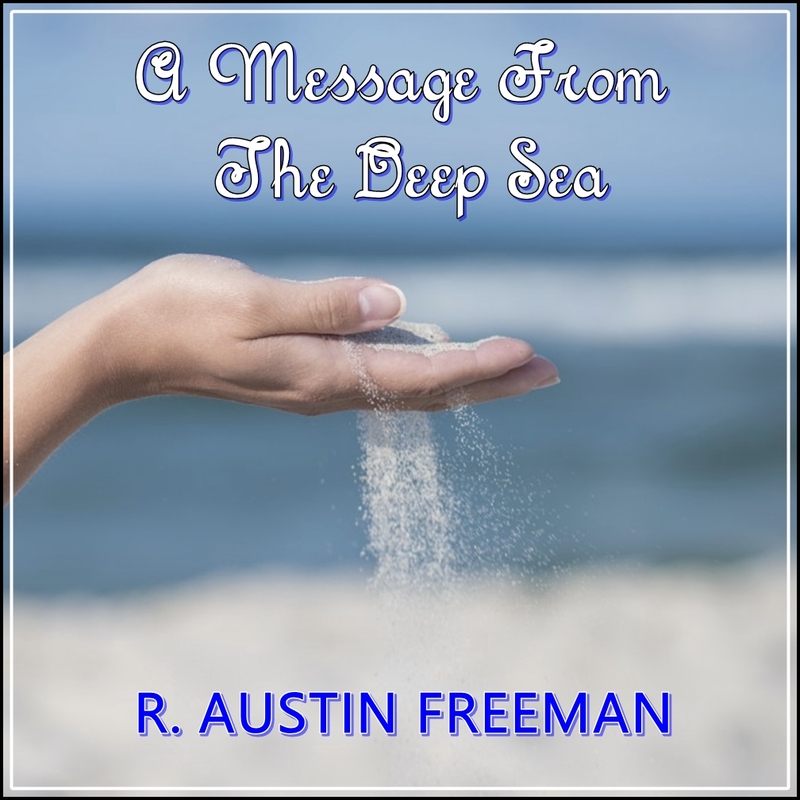 Stop smoking now and enjoy more energy, greater focus, and regain control of your body and life with this proven process that has already helped thousands of people from around the world stop smoking!